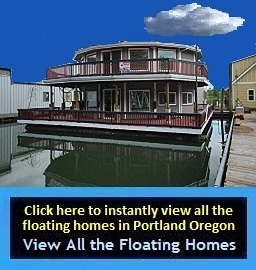 just fill out the brief email form below, and come aboard! 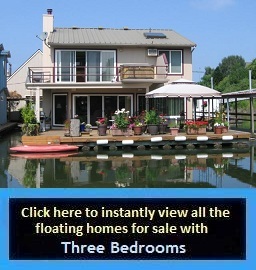 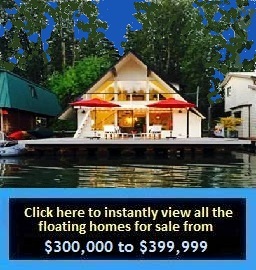 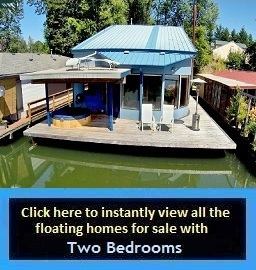 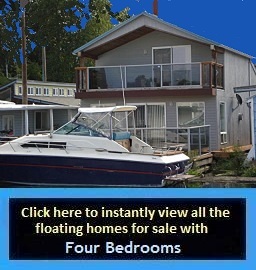 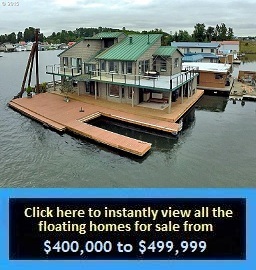 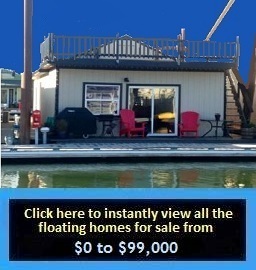 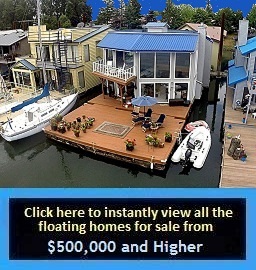 Beautiful floating homes for sale in Portland Oregon...your new life on the water awaits! 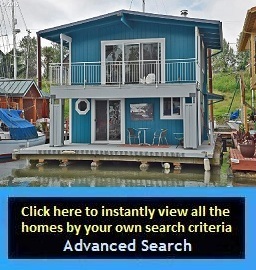 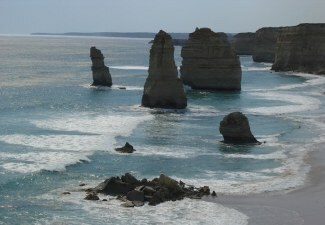 Internet, simply by bookmarking it? 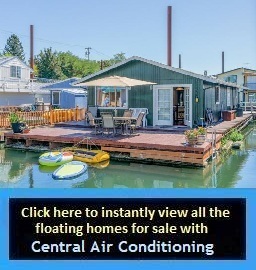 First, press and hold "Ctrl"
on your computer keyboard...then press and hold the letter "D"
menu is located at the bottom of every page on this site. 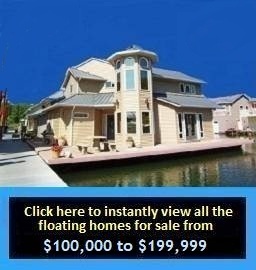 or click this link and email Graham right now. 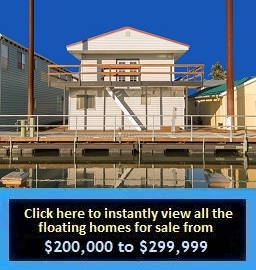 fill out this brief email form, or go to Graham's Media Page. 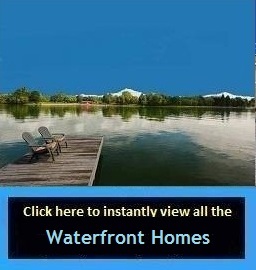 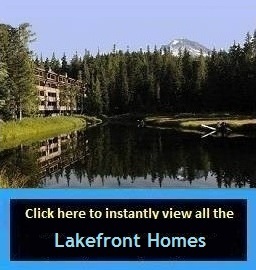 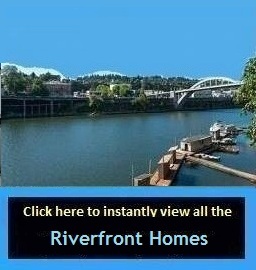 communities in Portland Oregon, and Portland Oregon floating home gated communities.